We are the new guys on the block when it comes to selling soapberries, and maybe you are new to the idea of washing things with “fruit”. Here is a little information to get you started toward transforming the way you do laundry (and a lot of other cleaning). We have tried to give enough information for you to make an informed decision about whether to give them a try or not. Soapberries are not magic berries that will clean everything in the world, but they are a good, safe alternative to chemical soaps. They are people-friendly and environmentally friendly. 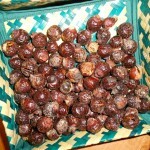 The companies that sell soapnuts usually make a point of saying they are superior to other varieties. Our soapberries are the Central American variety known as Sapindus saponaria. The biggest difference is that our berries are usually smaller than their Asian cousins. That means that instead of using 4-5 berries for washing your clothes, you might use 6-8. Since they are sold by weight, that difference is not significant. Chemical tests that compared leading soapnut brands with our Honduran soapberries showed that the highest level of saponin was actually from a soapberry tree in rural Santa Barbara, Honduras. The test was run two years in a row with the same results. 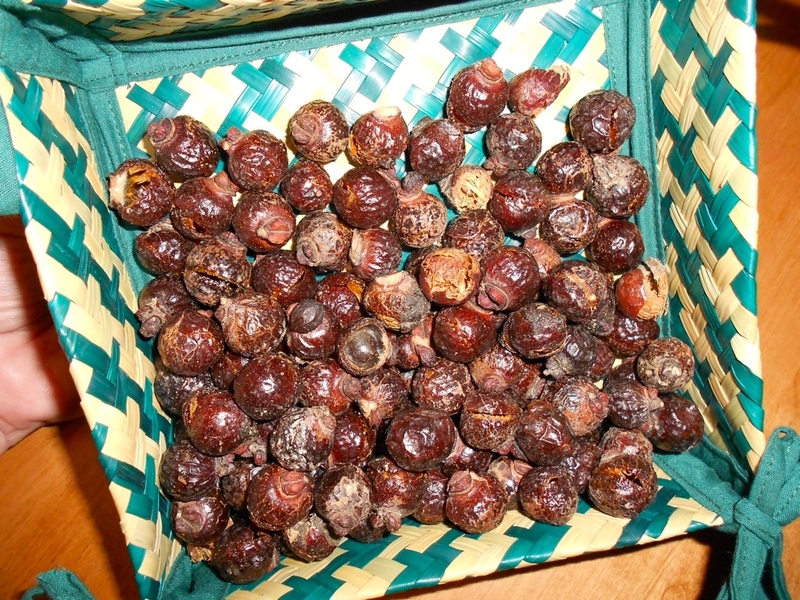 Soapnuts from Asia are great and we know that many soapnut companies are socially conscious in their business practices. We have a good product as well and will be working to make it better and better. We are doing taxonomical research that will tell us which are the best varieties to plant and are working closely with universities in Honduras and Canada. We are entering the soapberry business with the goal of making a difference in the lives of people in Honduras by providing an additional source of income for rural families, many of whom are subsistence farmers. We want to promote diversification in the Honduran economy and encourage reforestation. One of the great things about soapberry trees is that they will grow in poor soil with limited water supply. If you want a good alternative to chemical soaps and are interested in being part of something that can make a significant difference in people’s lives, then Eco-Premier soapberries are just what you are looking for. If you are just a little curious, give them a try! You’ll find them a “berry” good way to clean most anything.